OMG!!! I know 2 of the people in that SDCC photo! LOL!! I'm here for the loads of insider information. I really want to know what the pie tastes like though. The coolest thing I have is my HQ grand opening golden ticket. Not spectacular, but it is signed by Brian, Kevin Smith and all the Comic Book Men. Thanks for sharing everyone! Some pretty cool stuff I had no idea even existed. The flyers and watch are so sick! This thread is way good. 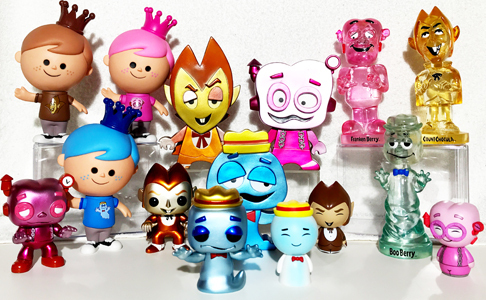 I know it's nothing compared to all the other wacky stuff in this thread, but I have the original LE 1000 Big Boy wobbler, which is a really cool piece of funko history in my opinion. My oldest funko piece. Seems like some sort of store display oversized wobbler. I purchased one on ebay and he displays nicely. 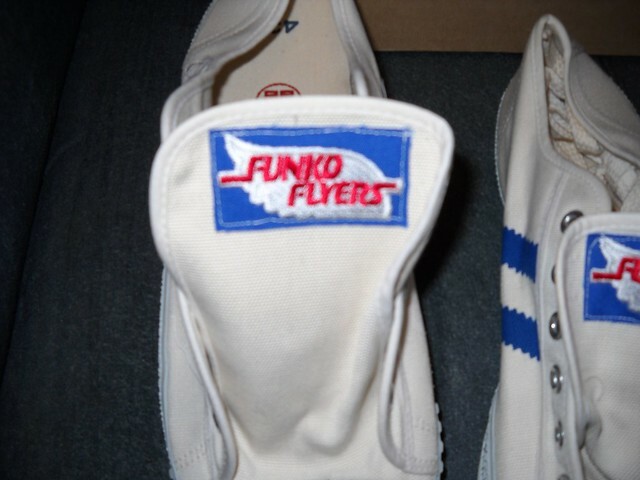 I enjoy seeing all the old convention photos of the early funko days. Thanks for sharing all! I have a picture from Fright Night 2016 host staring at a skeleton. Anytime your near Cincy would be great! We have a POP Swap coming up in August. Sounds great! BTW... Are you in the photo? I know the 2 guys on the right. I’m not in the photo, but I’ve met most all the folks in the pic, plus the funatic that actually took the photo. This thread is awesome. 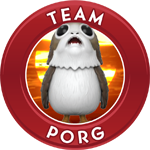 I love all the oddball stuff. So back when Funko started out, even with business going quite well, the company wasn’t the financial juggernaut that it is today with an IPO & the Disneyland-esk headquarters in downtown Everett. 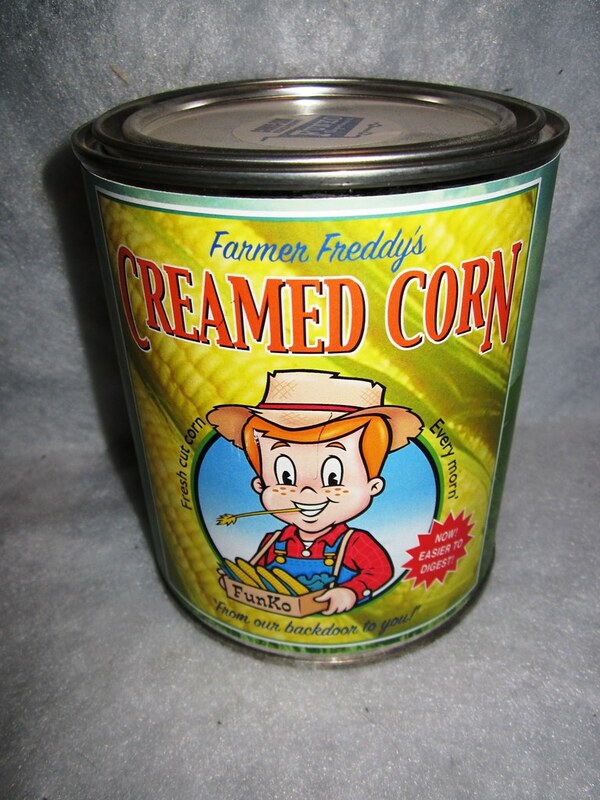 Long before the days of receiving Funko-Shop boxes every week with “Funko” printed on the sides, Funko would have to hand-press logo’s on the sides of packages as they shipped them out. This item is one of those hand-press stamps, standing about 5x7 inches. It was used for years and then stored as a relic of Funko’s past, but now, I am proud to say it is a unqiue and fun piece that is in my collection!! Never loved history in school, but Funko history is the best!!! Probably hasn’t been used for more than 10 years, but even gave it a try myself & BAM!! 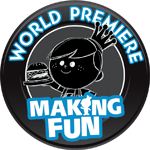 20 Years of Funko...20 Years of FUN!! Love that Funko stamp, Josh. 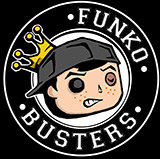 thejosh2010 wrote: So back when Funko started out, even with business going quite well, the company wasn’t the financial juggernaut that it is today with an IPO & the Disneyland-esk headquarters in downtown Everett. 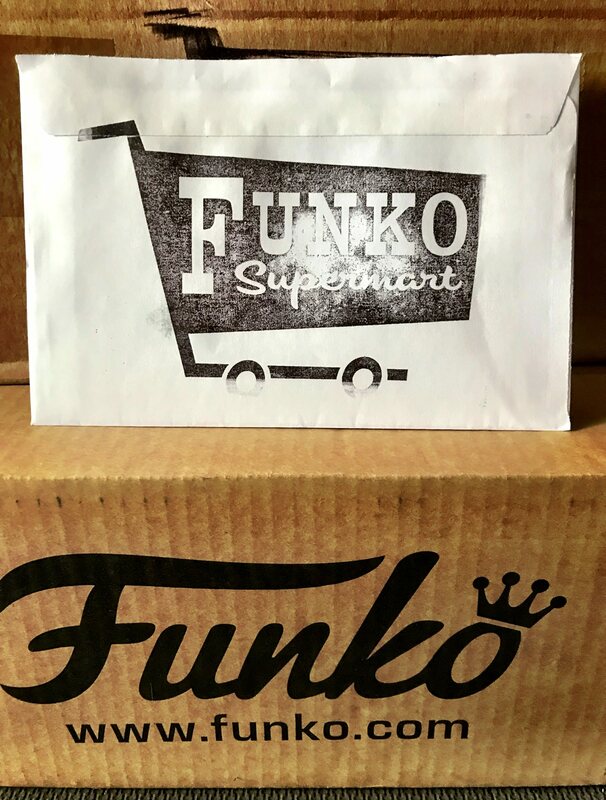 Long before the days of receiving Funko-Shop boxes every week with “Funko” printed on the sides, Funko would have to hand-press logo’s on the sides of packages as they shipped them out. This item is one of those hand-press stamps, standing about 5x7 inches. It was used for years and then stored as a relic of Funko’s past, but now, I am proud to say it is a unqiue and fun piece that is in my collection!! Never loved history in school, but Funko history is the best!!! CaliCollectibles wrote: My oldest funko piece. Seems like some sort of store display oversized wobbler. I purchased one on ebay and he displays nicely. I love this piece we also purchased one a few months ago on eBay, it is awesome! My husband had a painting commissioned for my wedding gift of "us" himself as classic batman pop and myself as Princess Leia with our wedding rings as belts, it up in the bridal suite waiting for me that day. It is one of my favorite pieces of art. 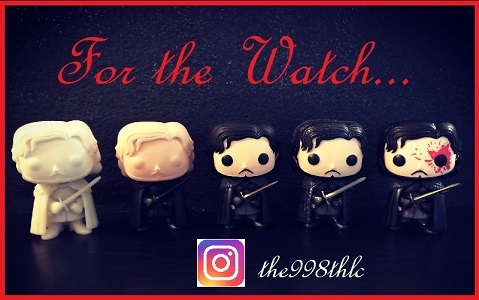 Yes, we had Funko Pops as props, pics of pops on our save the dates, and superheroes and Star Wars themed wedding:) (not sure how to attach/or post pic, new to any sort of forum). 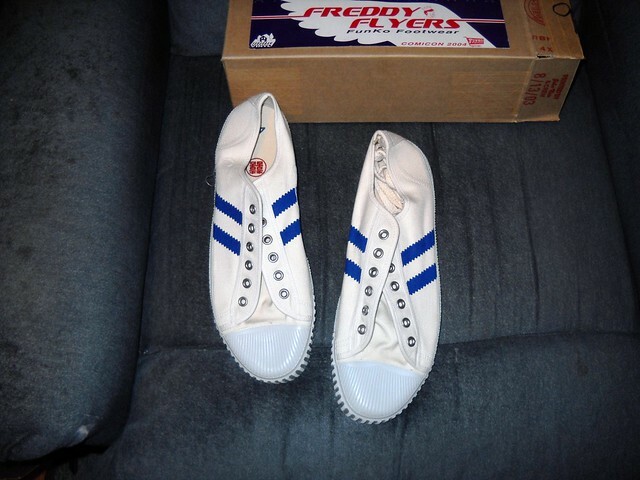 Funko shoes? 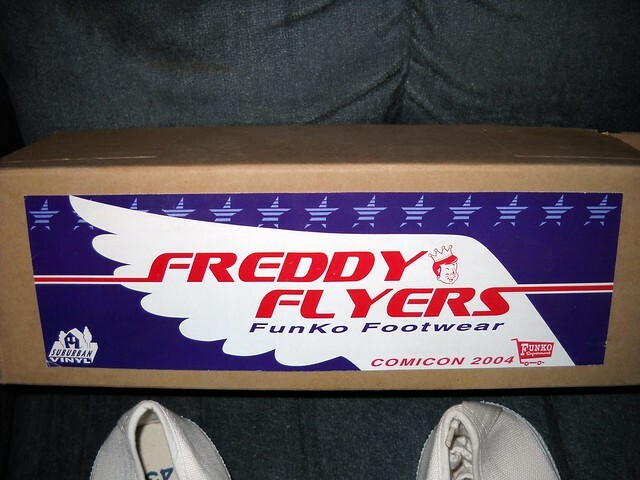 oh yes, 2004 SDCC , 48 pairs of Funko Flyers were made and given away. Too fun. 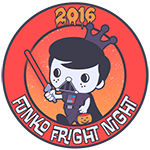 What is your oddest piece of Funko history? 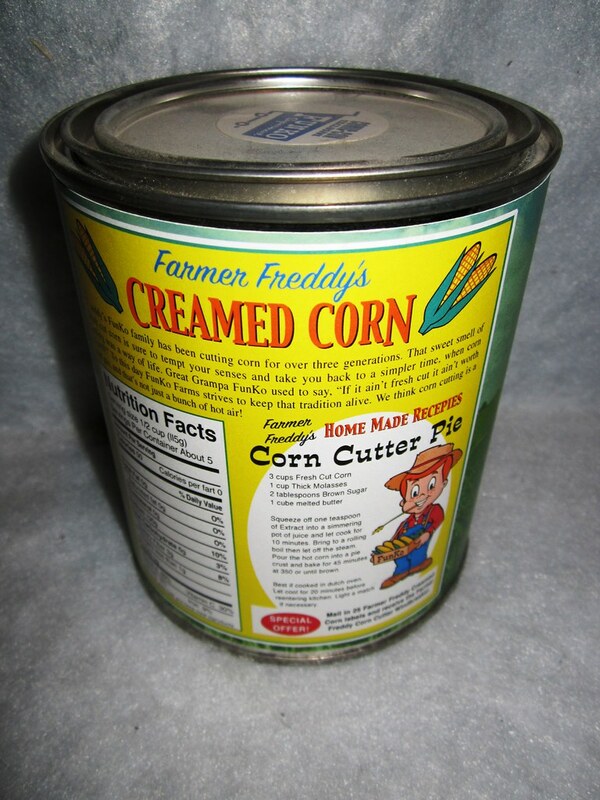 Adrenya wrote: I really want to know what the pie tastes like though. The coolest thing I have is my HQ grand opening golden ticket. Not spectacular, but it is signed by Brian, Kevin Smith and all the Comic Book Men. Niceeee congrats I didn’t even think to get my ticket signed. TriFeckTa wrote: My favorite thing shared so is the 2004 SDCC booth theme as well. Makes me want to own supermart freddy so much more. Love your protos btw dope signature. 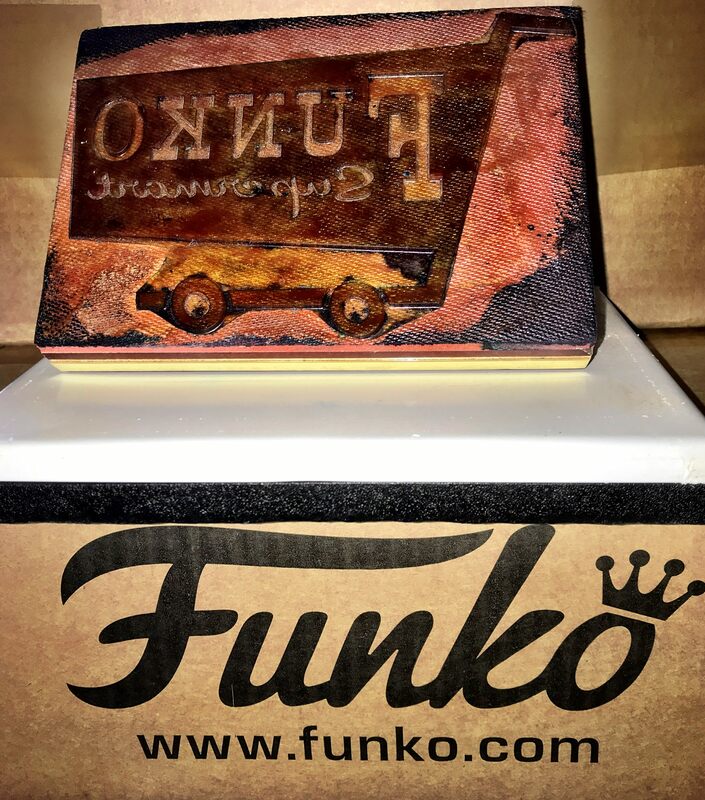 Your never too far from home to find a little bit of Funko history. 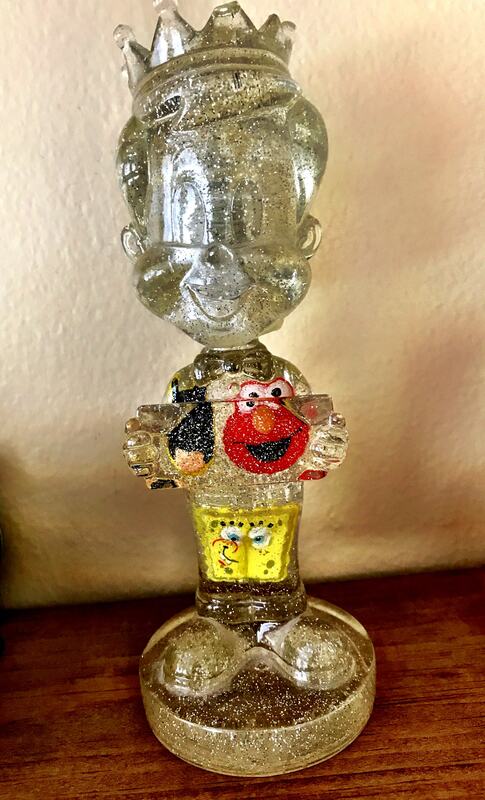 This crystal Freddy Wobbler was a test piece that was accidentally sent out from the Funko factory over a decade ago. At the time, Funko was messing with the idea of floating stuff inside the polystone Wobblers. 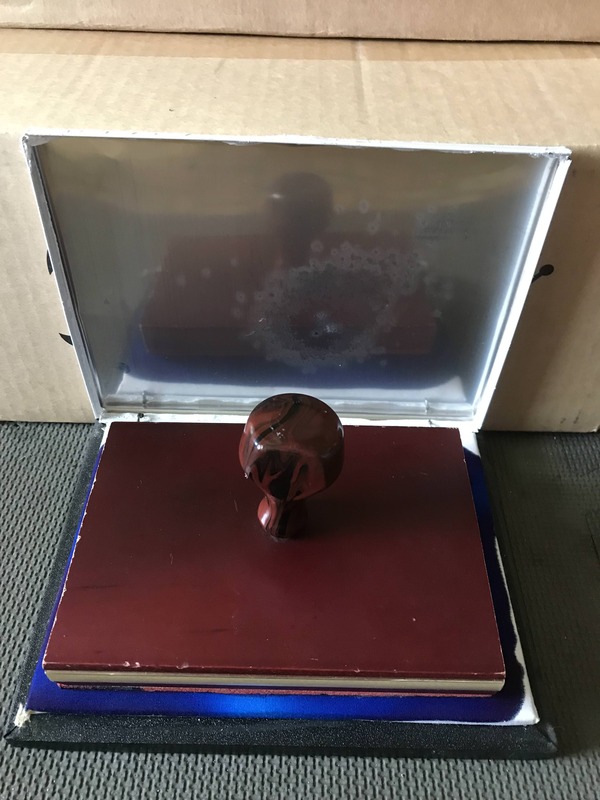 With this one and only piece, the factory chose three random items, being Batman, SpongeBob, & Elmo to put inside the polystone to test the floating issues. It definitely fits the oddball category & I can gladly say this bit of history is now in my collection!! Maybe Brian recalls this particular piece for any further info on it..
thejosh2010 wrote: Your never too far from home to find a little bit of Funko history. This crystal Freddy Wobbler was a test piece that was accidentally sent out from the Funko factory over a decade ago. At the time, Funko was messing with the idea of floating stuff inside the polystone Wobblers. 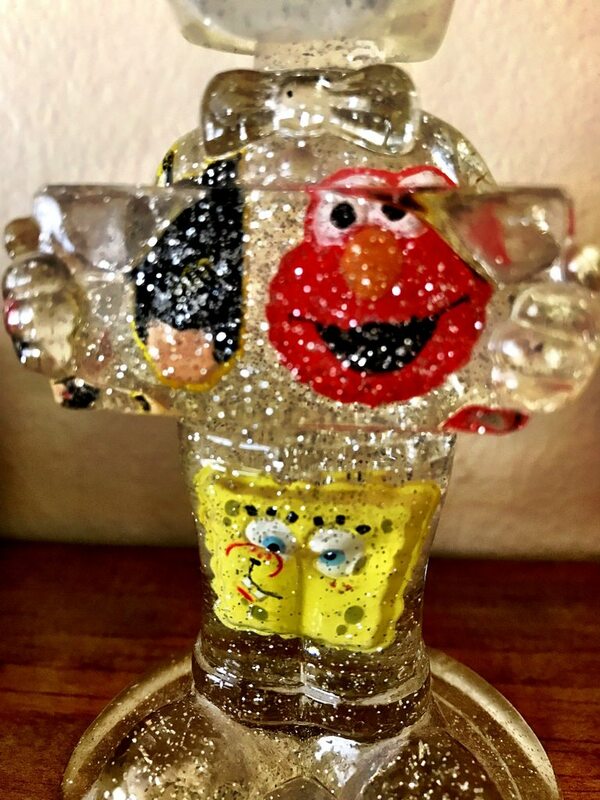 With this one and only piece, the factory chose three random items, being Batman, SpongeBob, & Elmo to put inside the polystone to test the floating issues. It definitely fits the oddball category & I can gladly say this bit of history is now in my collection!! This is a beauty, Josh. 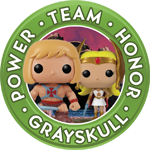 You never cease to amaze me with the gorgeous historical Funko pieces in your collection. Keep them coming and congrats! Wow...love this wobbler. My son just got the tom and Jerry wobbler recently and he would absolutely love this freddy. I'm definitely going to have to do some research and see if I can surprise him with this piece. Well, that's assuming its not too expensive...we all know what funko prices can be like on the after-market. One word to describe this piece...AMAZING!! Some really incrediblely odd & rare stuff in here! Josh bringing that Funko History, what a outstanding collection dude! I would frame that right away!!!! yes! that would pretty awesome! So cool to see all this special stuff! My "odd"piece is literally that, a piece. 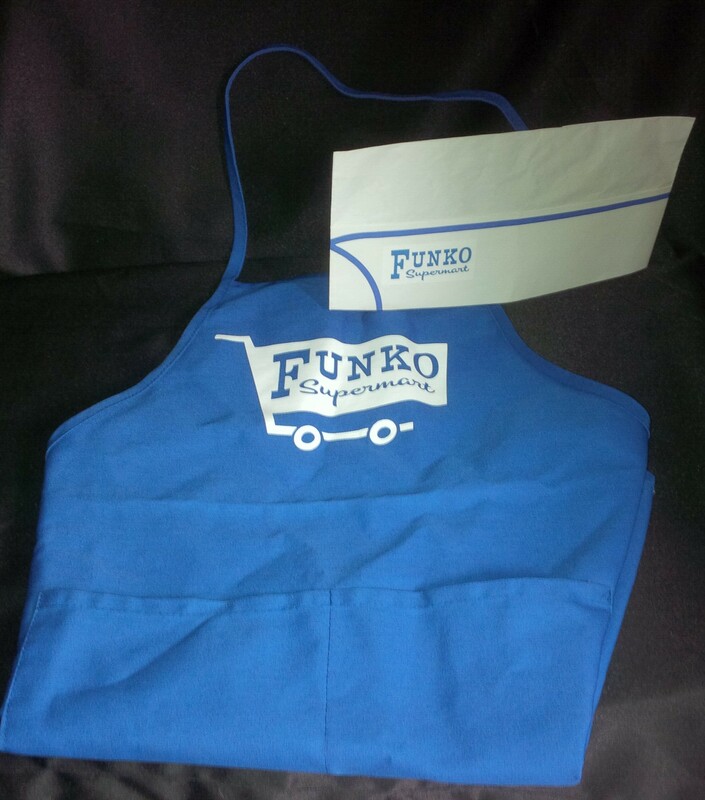 At Fundays 2015, the prize patrol were throwing goodies. I caught one and someone ripped it out of my hands and all I was left with was an arm. I kept it and displayed it as an omage to that brutal Fundays.